ALL are welcome to come and join us! Bring your family, friends and out-of-town guests to celebrate the birth of Jesus. Our Sunday School children will continue the beloved tradition of retelling the story of Jesus’ birth with singing and a lively sketch during the 10 AM Worship Service. 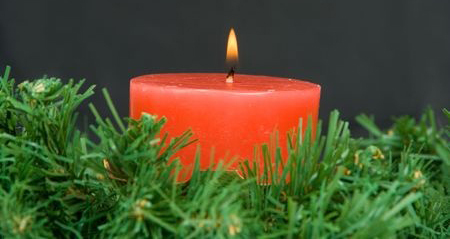 A space for those who are grieving or hurting during this Christmas season. Hosted by Grace Lutheran along with Intertwine Northeast and Mill City Church. We will gather together to hear the story of Christ’s birth and sing carols. Celebrate the birth of Christ on Christmas morning! Three VERY generous donors (who wish to remain anonymous) have issued a match challenge for Grace Church members and friends from now through the end of December. They have designated a combined amount of $6,000 that they will match if we come up to that amount as well. That would generate a total of $12,000 to help Grace Lutheran to meet its year-end budget obligations. 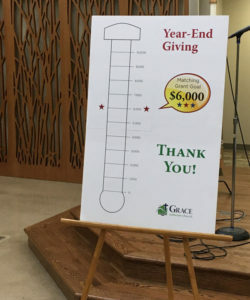 If you would like to make an additional gift to help meet this goal, donors can make checks out to “Grace Lutheran Church” and mark envelopes and/or the memo line of checks with the word “Match.” Your donation can be placed in the offering plate along with your weekly offering or mailed to us (1500 6th St NE, Minneapolis MN 55413), or you can donate online by clicking here. Unfortunately, due to scheduling issues, we are NOT able to host a community dinner this November. Our next community dinner will be December 17, 2016. (Note, December date is moved up to the Saturday BEFORE Christmas Eve.) Sorry for any inconvenience! In the Grace Center Multi-purpose Room. The event will include a quilt raffle. The menu will include roasted pork, potatoes, whipped rutabagas, a vegetarian option, desert, beverages and more. Call the church office at 612-788-2444 to reserve tickets. If you are interested in volunteering to prepare or help during the event, please see or call Kathy Schadendorf. There will be volunteer sessions during the day and in the evenings. If you can spare an hour or two, it is a fun way to get to know one another! Come to Grace Lutheran Church’s annual Garage Sale Fundraiser! We have a HUGE SELECTION of items including kitchen ware, jewelry, toys, crafts, household decor, linens, sporting goods, electronics, clothing, shoes, books, CDs and much more! 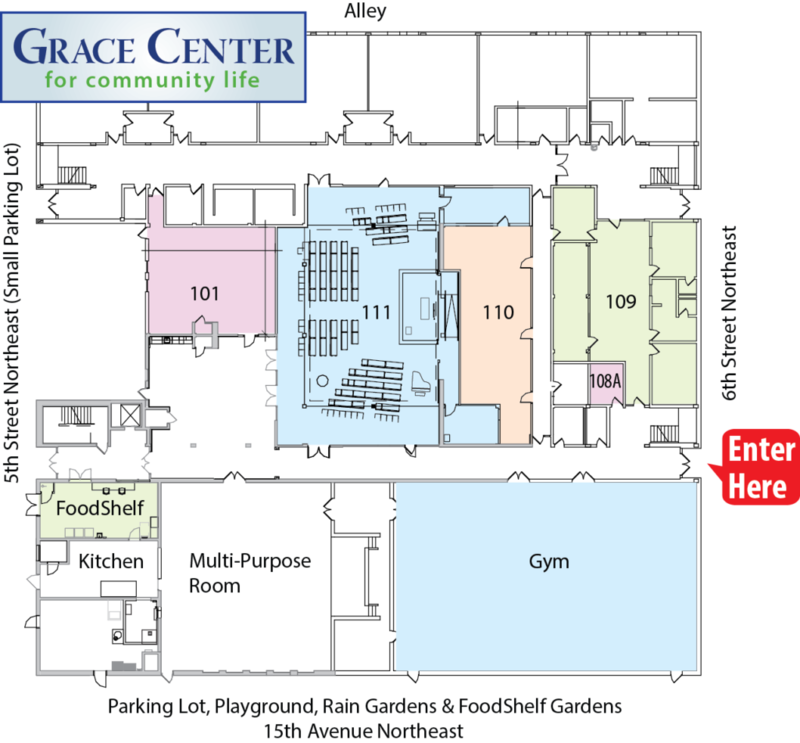 The sale is held in the gym at Grace Center, 1500 6th St. NE, Minneapolis, MN. Enter at door #2 on the 6th St. side of the building, SE corner (see building map below). Proceeds from the sale will be going to Grace Lutheran Church’s general fund. The general fund supports our Little Kitchen Food Shelf, low-cost summer camps, monthly community dinners, Golden Friends and women’s bible study. Other questions about worship? Check out our Visitors FAQ here, or email Pastor Emmy.